I don’t know what it is but I have always been pretty dam fond of chopping boards. I use them daily whether it is for prepping food, serving cheeses on or something of the sort. So I really am rather glad that they are back in fashion and boy, are there some beauties floating round. 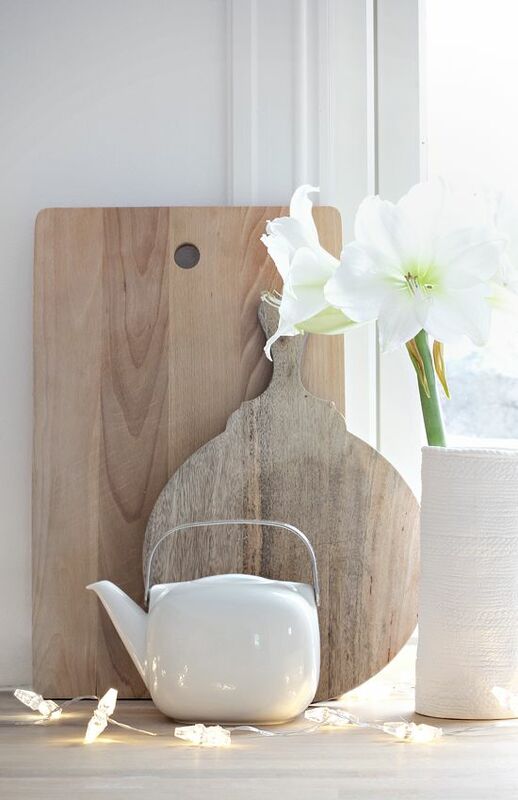 I do love how chopping boards look stacked together on a bench top. I also love them hung. 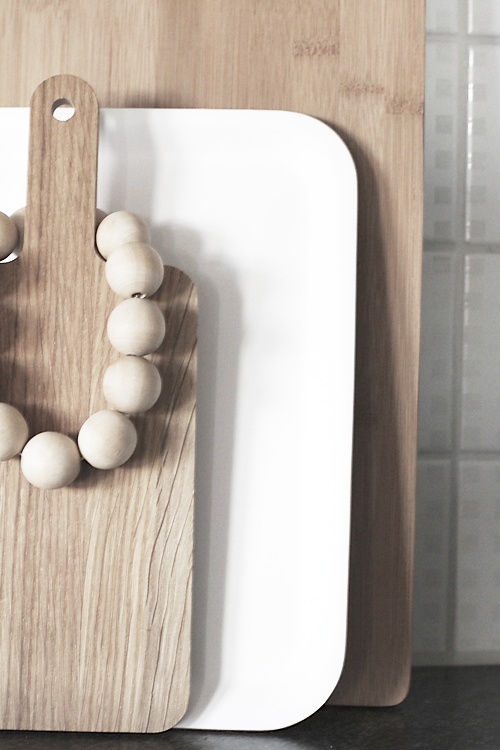 Such a cool detail to add to any kitchen. 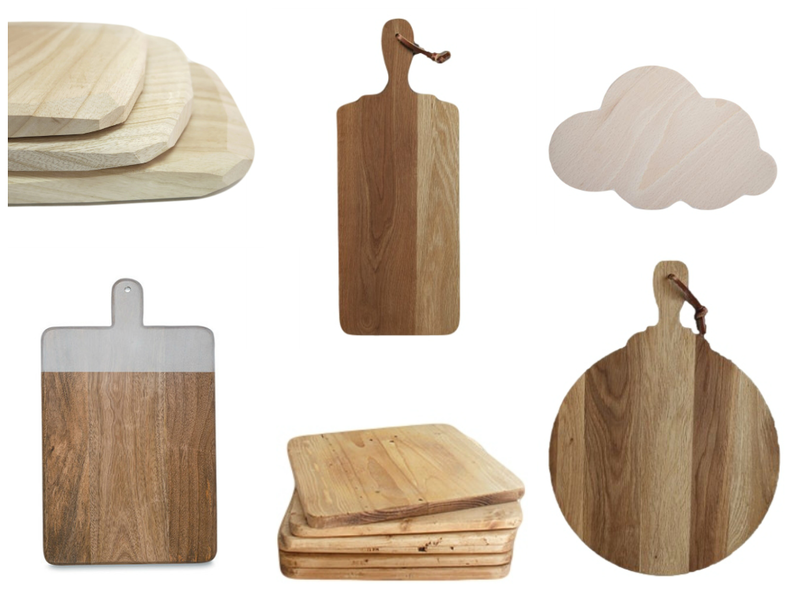 Below are a few of my favorite chopping board picks available. 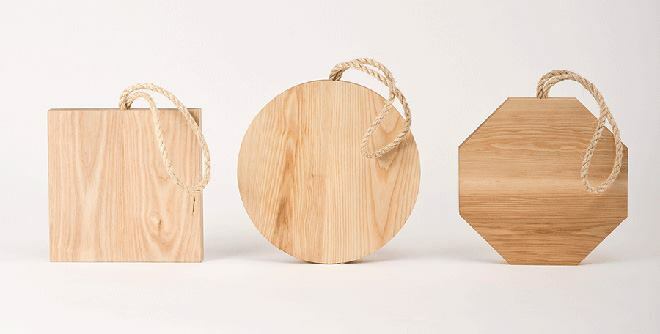 Gorgeous Chopping Blocks made by Douglas and Bec. Paper Plane Store, Green with Envy, Father Rabbit (pre order), Surrey Park, Father Rabbit (pre order), Citta Design (pre order). What do you think? 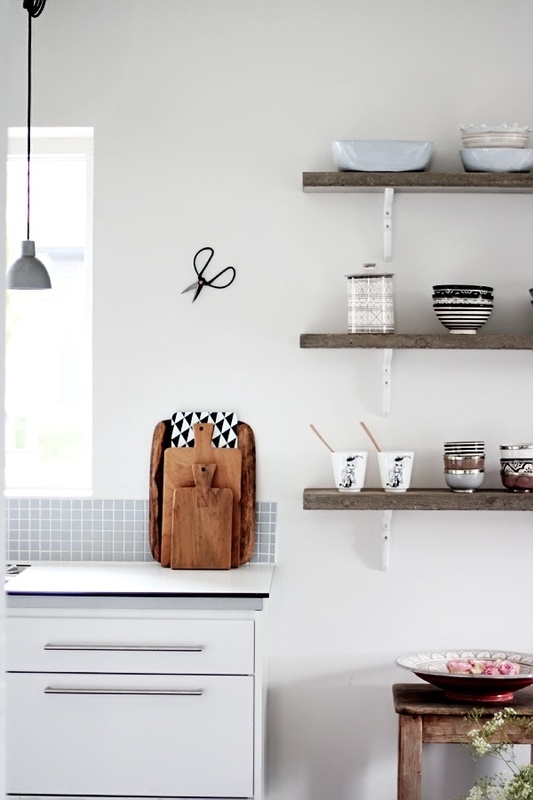 Are you sold on the whole display your chopping boards trend?